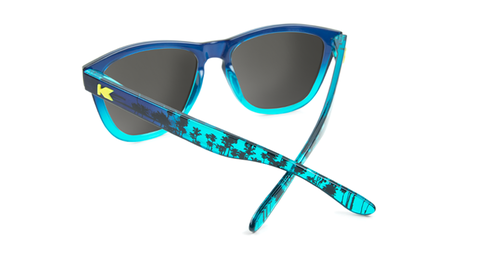 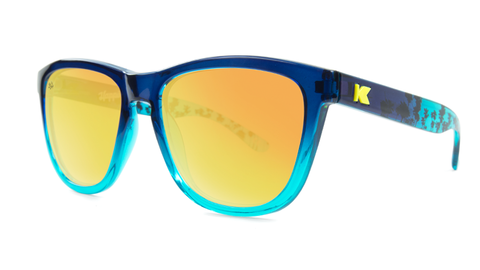 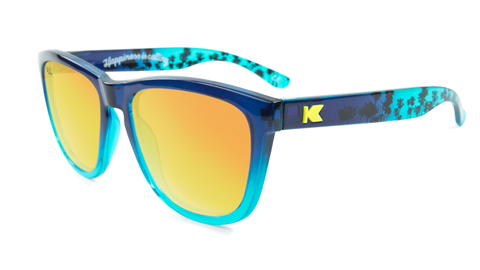 The Happiness Is Calling Premiums feature gradating coastal blue fronts that fade into translucent aqua arms with a palm tree skyline, always sunny "K" logos, and polarized San Diego sunset lenses. 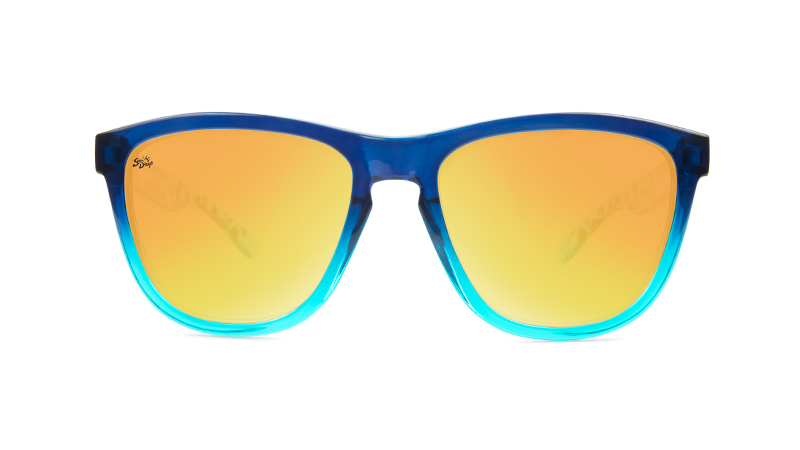 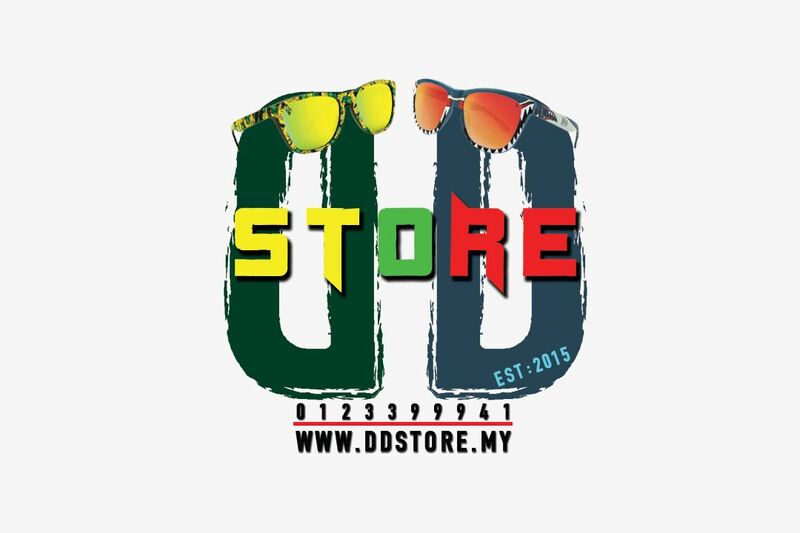 Designed on our best-selling frame, these sunglasses are form fitting, universally flattering, and provide full UV400 sun protection. 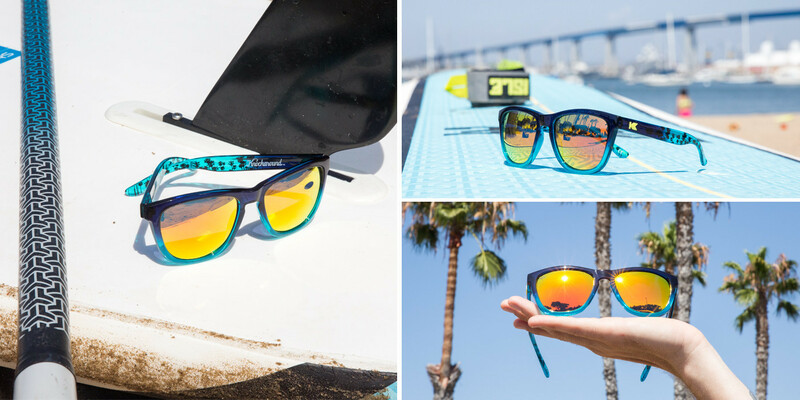 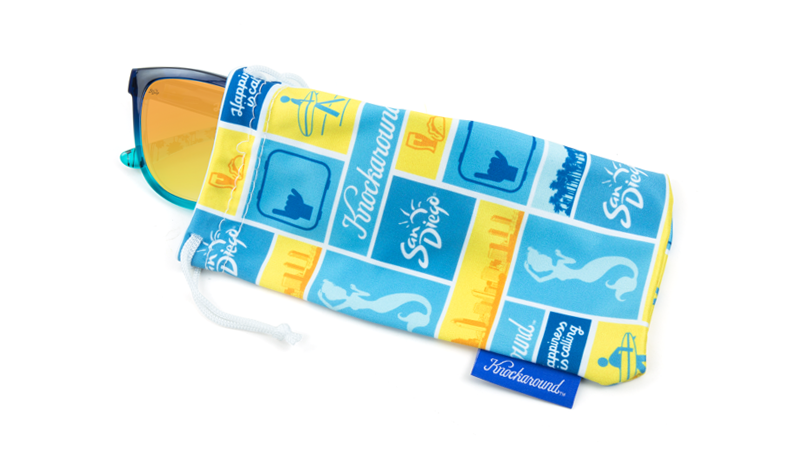 Each pair comes packed in a San Diego Bay collector's box with a custom Happiness Is Calling microfiber pouch. 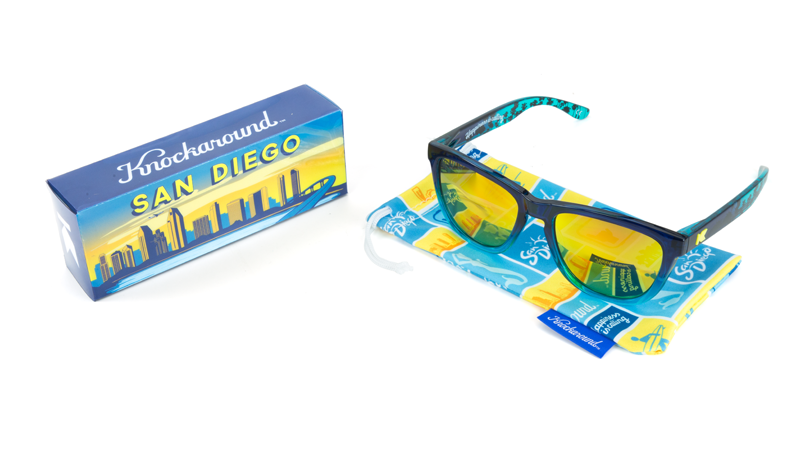 So, whether you live here or not, indulge and enjoy a little piece of America's Finest City!